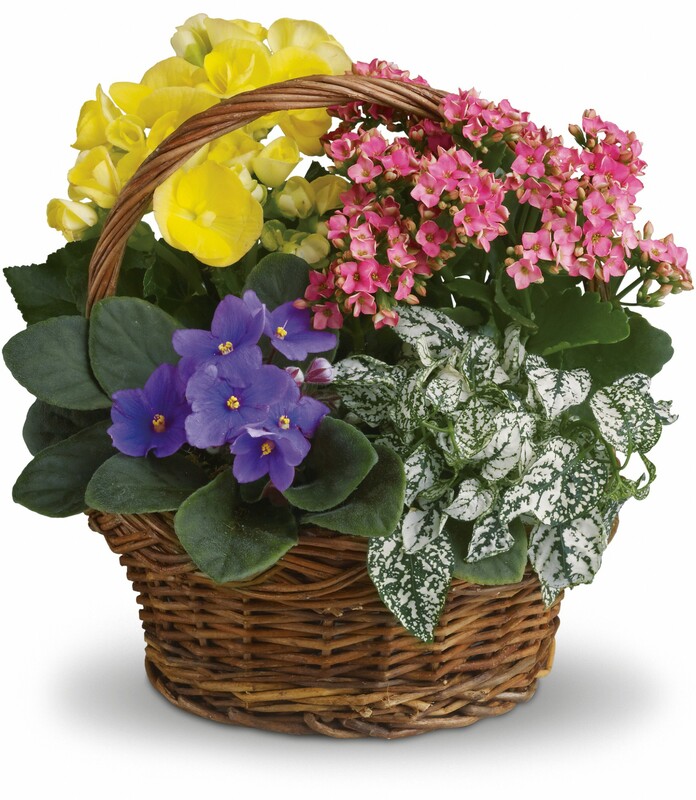 Provide comfort for the family of Rosemary Swift with a meaningful gesture of sympathy. Rosemary Jessup Swift, age 98, of Camby, IN, died peacefully in her home on Saturday, Feb. 2, 2019—just 11 days before her 99th birthday. Born on Feb. 13, 1920, to Donald and Elizabeth Leach Jessup, Rosemary was the eldest of six children, including two daughters and four sons. A native of Fairmount, IN, she spent much of her childhood helping her parents tend to their farm and caring for younger siblings, Bill, Doris (Everett), Roger, Ted and John Jessup. After graduating from Fairmount High School, she moved to Indianapolis and worked as a seamstress at the former downtown L.S. Ayres department store. On March 24, 1946, she wed the love of her life, Robert E. Swift. Together they shared more than 50 years of marriage and four daughters: Beth, Peggy, Mary Lou and Sarah. She and her husband, Bob, restored a family home on an 80-acre farm in Camby, IN, where they raised ponies and other animals, as well as enjoyed growing their own vegetable gardens. Rosemary lived at their home for more than 72 years and remained there until her death. She held several positions as a secretary, including at Bridgeport Brass and Porter Realty Company, where she also served as a real estate agent. Swift also worked as a legal secretary to Frank J. Otte at the Raymond Grahn Law Office. 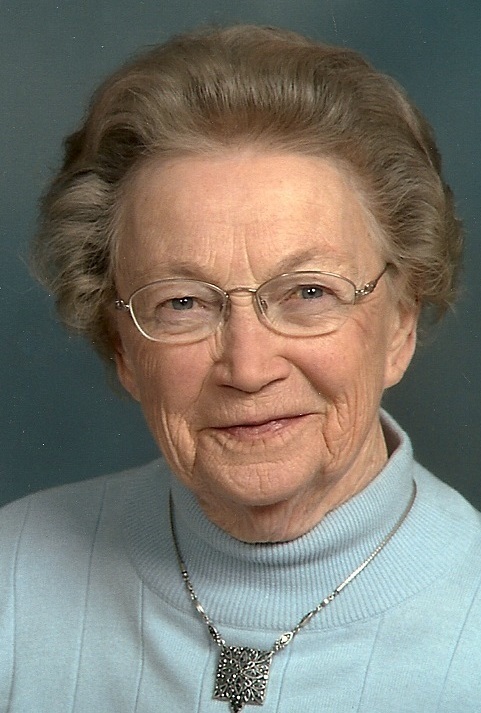 An active member of Fairfield Friends Meeting, Rosemary devoted much of her time to the church. She was involved in the U.S.F.W. and served as the church bookkeeper. She enjoyed volunteering in the kitchen for church events and for their Vacation Bible School program alongside her dearest friends. In addition, Rosemary enjoyed gathering with her china painters group and the Decatur Township Book Lovers Club. She and Bob also enjoyed traveling and camping trips with their friends. Her greatest joy came in spending time with her family. She loved visiting her siblings in Fairmount, attending the sporting and musical events of her grandchildren, as well as any time spent with her girls. Rosemary is survived by her youngest brother John (Kay) Jessup of Fairmount, IN; her daughters Beth (Max) Givan of Pauma Valley, CA, Mary Lou (John) Wilkerson of Trafalgar, IN, and Sarah (Dan) Stephens of Avon, IN; as well as her grandchildren Michelle McWilliams Pfeiffer and Dane (Mindy) Carter of Noblesville, IN, Tyson (Sarah Nowak) Carter of Cary, Illinois, Todd (Amanda) Wilkerson of Nineveh, IN, Scott (Melissa Yount) Wilkerson of Morgantown, IN, Jared Stephens and Kate (Nelson) Johnson of Indianapolis, Alisha (Tom McWilliams) Owens of Franklin, IN, as well as her 16 great grandchildren and extended family, including nieces, nephews and Jason (Michelle) Collins, Gene Carter and Calvin Yoke. She was preceded in death by her husband, her parents, her daughter Peg Crickmore, her grandson Thomas McWilliams, her great grandson Brennan Carter, and four of her siblings, as well as many beloved friends. Visitation will be Wednesday, Feb. 6, from 4:00-8:00 p.m. at Jones Family Mortuary, 4165 E. Allison Road, Mooresville, IN 46158. Services will begin at 10 a.m. on Thursday, Feb. 7, at the Funeral Home, followed by a burial service at Fairfield Friends Cemetery, 10441 E. County Road 700 S., Camby, IN 46113. Memorial contributions may be made to Fairfield Friends Cemetery. 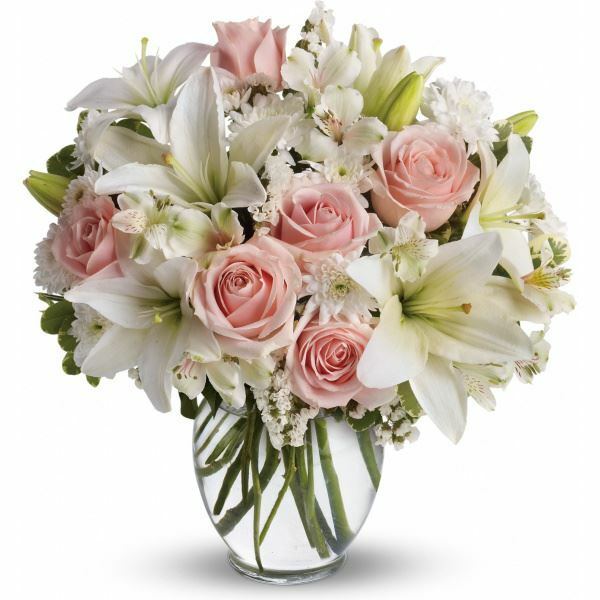 To send flowers to the family of Rosemary J. Swift (Jessup), please visit our Heartfelt Sympathies Store. 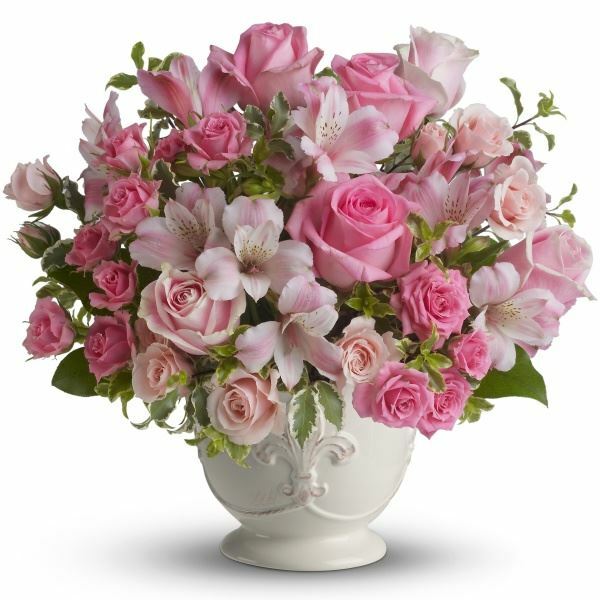 Love Keith and Mary Anne Feller, Kaki and Barney Hughes, and others have sent flowers to the family of Rosemary J. Swift (Jessup). Condolences to the Swift family. Our thoughts and prayers go out to your whole family. Psalms 147:3 says God, "heals the broken hearted, and binds up their wounds." May God bring you comfort and peace. Heartfelt Sympathies Store purchased flowers for the family of Rosemary Swift. Love Keith and Mary Anne Feller purchased the Sweet Sincerity for the family of Rosemary Swift. Dearest Rosemary. In life your love embraced all. Paradise and eternal rest welcome you. Rest In Peace. In loving memory. Kaki and Barney Hughes purchased flowers for the family of Rosemary Swift. 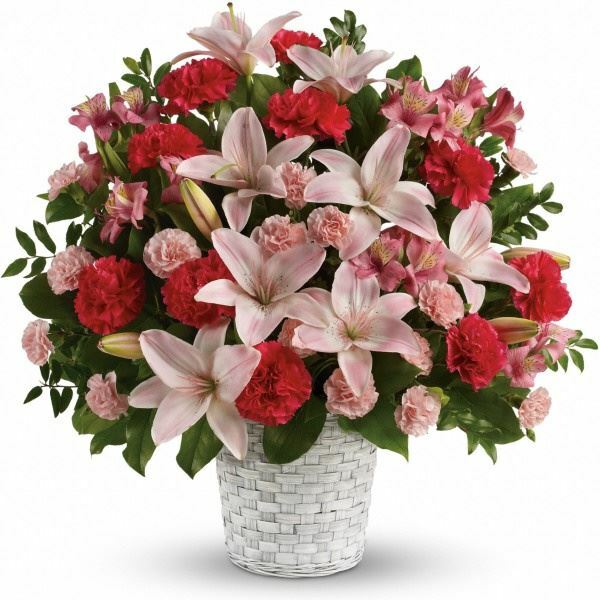 Our love to you because of a special lady's celebration of life. You are in our prayers. I love you!!! Debbie Farmer and Family purchased flowers for the family of Rosemary Swift.